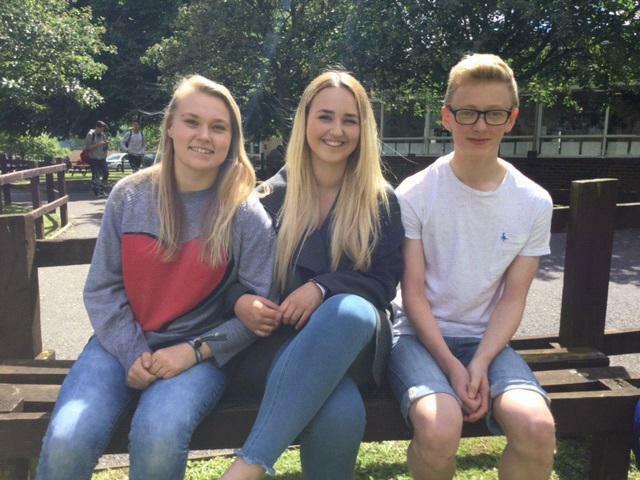 Four outgoing Year 11 students were successful in gaining places on the over-subscribed Oxford Pathways workshops this summer. Mikaela, Deanna, Georgia and George attended seminars and lectures on subjects ranging from medicine to politics. These intensive sessions came hot on the heels of the completion of many long weeks of GCSE exams and, for Mikaela, the day after the Year 11 Prom! Feedback from all students has been really positive and it sounds as though they have been inspired to continue to give 100% effort to their A Level studies and aspire to gain places at an Oxbridge college or another Russell Group university. Georgia particularly appreciated the reading lists of very challenging material and was pleasantly surprised by how lovely and welcoming everyone at Exeter College was. George has provided a write up of his experiences and included a photo. We wish them, and all our Sixth Formers, the very best as the commence or continue with their studies at KS5.